AgriWebb is transforming global cattle and sheep production with farm management software that delivers profitability, provenance and sustainability across the supply chain. 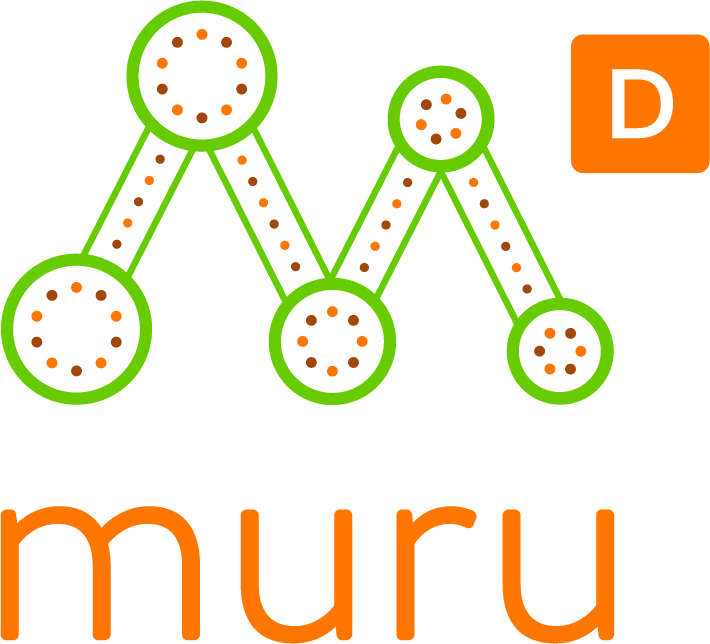 Focused on building software for livestock farmers, AgriWebb is Australia’s market leader and is rapidly expanding across the globe in multiple markets including South Africa, New Zealand, the UK and Brazil. 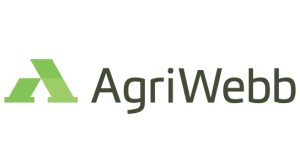 With 10% of the national Cattle and Sheep stock across 35 million acres being managed on the AgriWebb platform, users have seen livestock production performance increases of 20% through the use of AgriWebb.